Funding Opportunity – Storing Energy Safely: What Are The Key Challenges? Lloyd’s Register and Lloyd’s Register Foundation launch a consultation into the safe adoption of energy storage in areas related to infrastructure and supply chains. In 2017, our parent, Lloyd’s Register Foundation, published a Foresight Review of energy storage, which explored the role of energy storage and how it can impact the safety of life and property. The review highlighted four priority areas essential to the safe update of energy storage: critical systems support; through-life safety; public engagement, skills and knowledge; and maximising value from demonstrators as priority areas. transportations systems (on land, at sea and in the air). What are the key safety challenges for energy storage when applied to decarbonisation? What steps are needed to address these challenges? 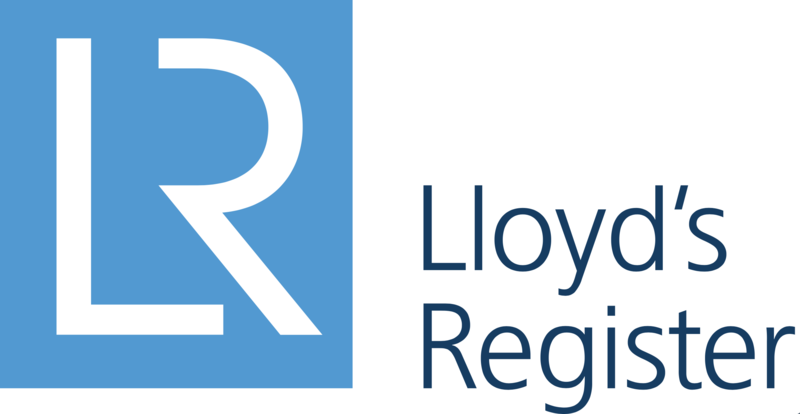 The findings of this consultation will be used to inform a series of workshops which will shape the future work of Lloyd’s Register Foundation in energy storage. If a safety challenge that places us in a unique space is identified then there is a provision to fund a corresponding activity. Further details and apply here.